Gut health isn’t just important for digestive health, it also benefits other body systems, including the nervous and the immune system. This means that having a healthy gut is important in keeping both the mind and body in shape. 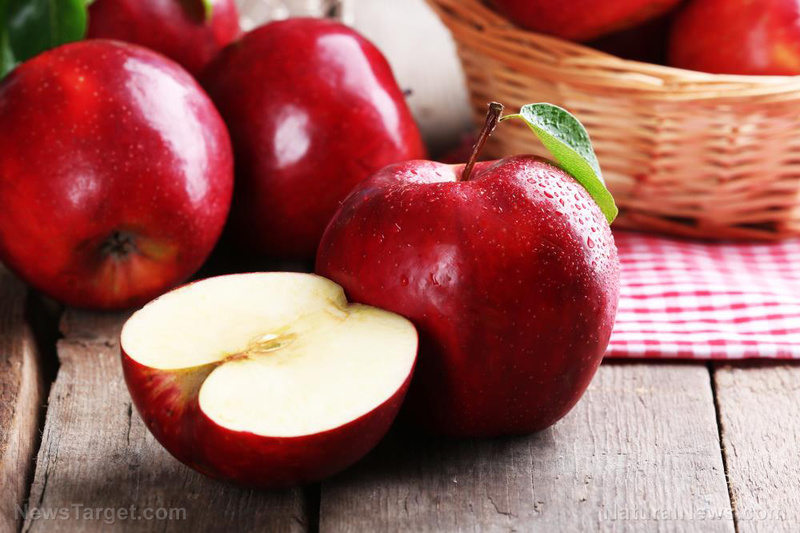 The key to having great gut health is to keep a balanced and diverse array of bacteria living in the digestive system. 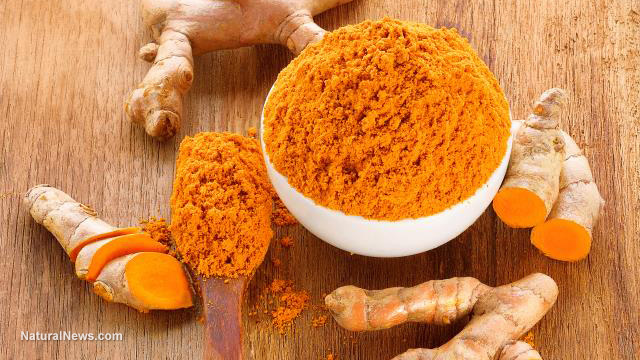 A recent study suggests that you can increase your good gut bacteria by 7 percent by taking turmeric for two months. 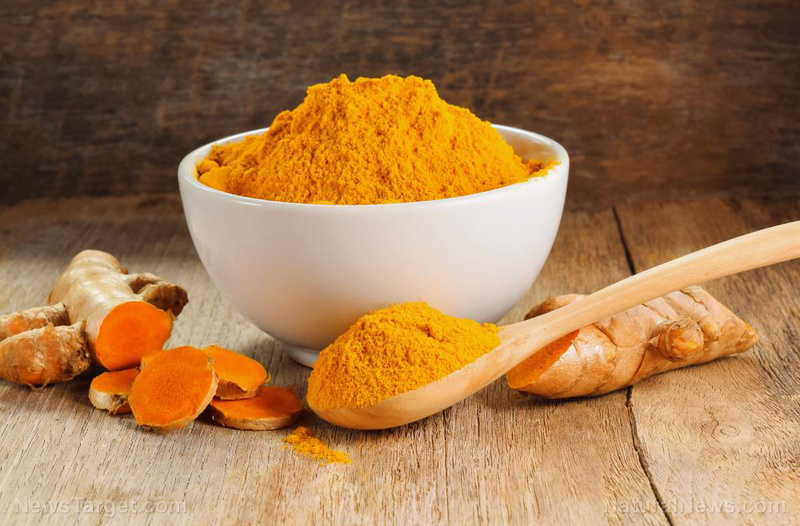 Turmeric, of course, has curcumin, a compound which gives the spice its bright yellow color and its powerful antioxidant properties. 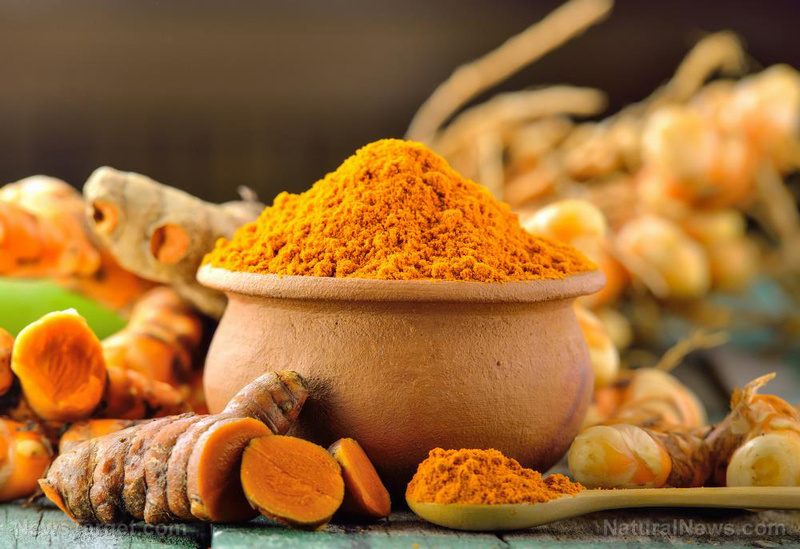 Published in the Journal of Evidence-Based Integrative Medicine, the study investigated how turmeric and curcumin influenced gut health. 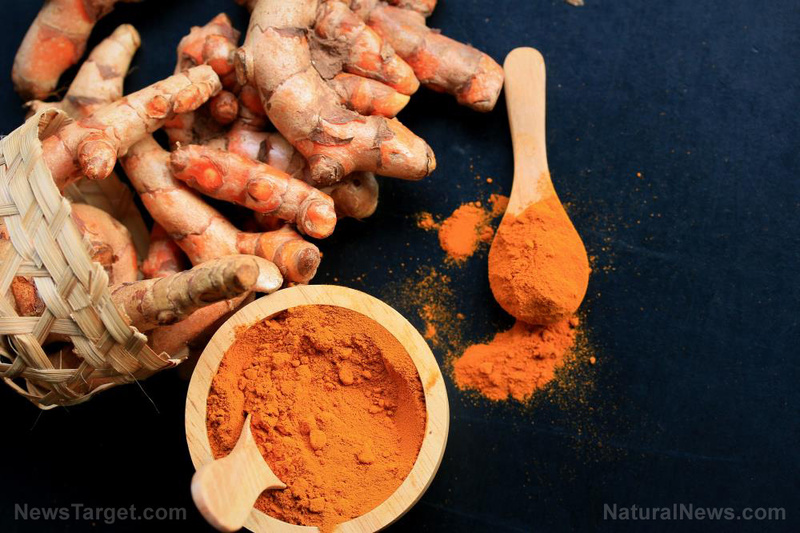 In the study, a team of U.S. researchers recruited 30 healthy participants and divided them into three groups: a placebo group, a turmeric group, and a curcumin group. 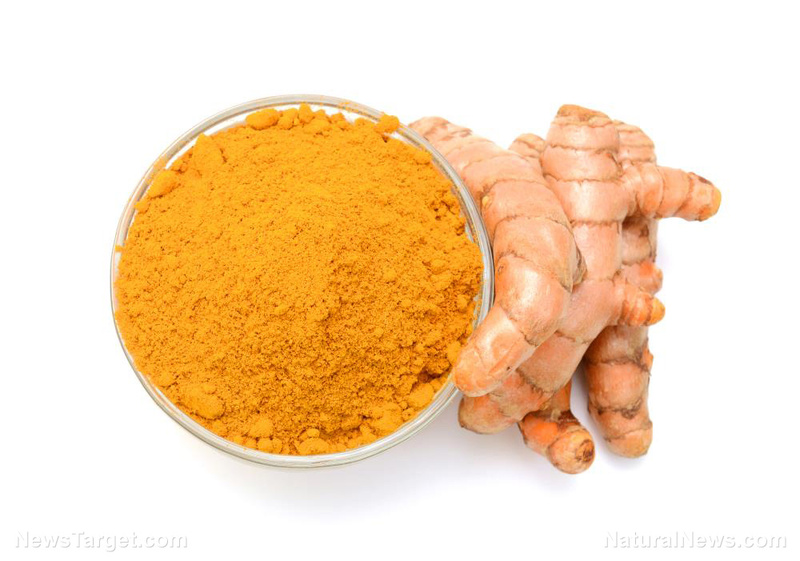 The difference between the turmeric and curcumin group was that the latter received tablets that contain a standardized form of curcumin extracted from turmeric. 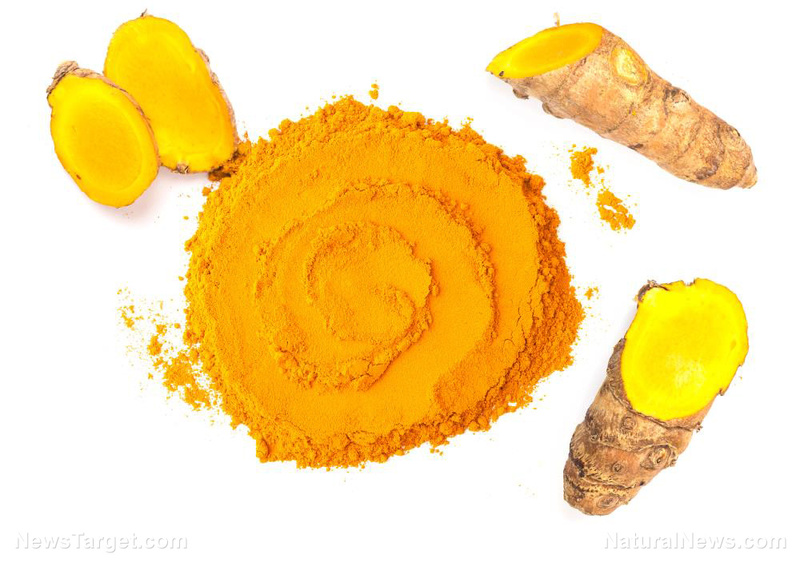 They gave the participants turmeric tablets with extract of piperine, curcumin with piperine tablets, or placebo tablets for two months. 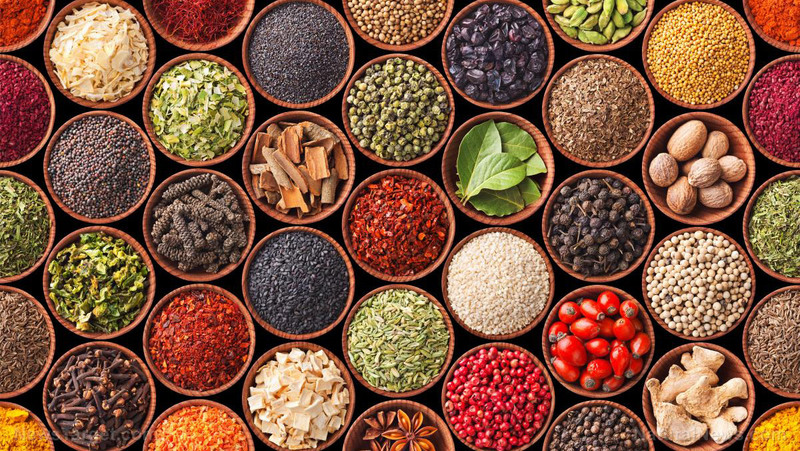 Piperine is the active ingredient in black pepper that gives the spice’s unique taste. 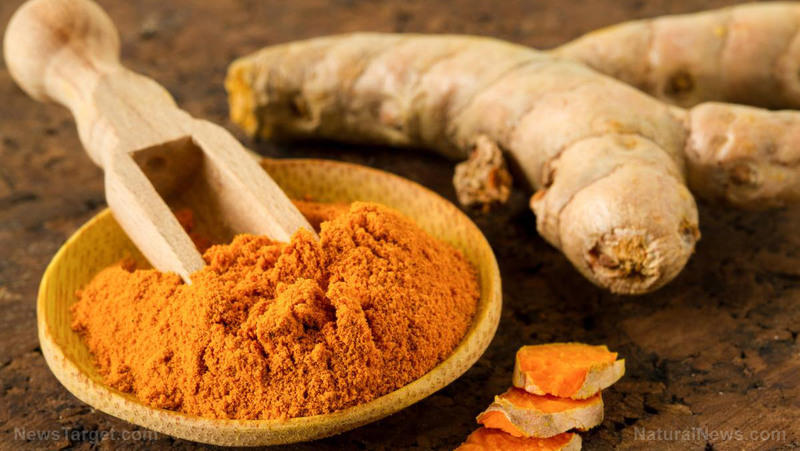 Earlier animal studies have found that herbal ingredients like turmeric and black pepper may influence the diversity of bacteria in the gut. The researchers assessed the changes in the gut microbiota through stool samples collected from the participants. Participants also visited the lab at screening, baseline, and at the fourth and eighth week of the treatment period. In total, 14 participants completed the study. 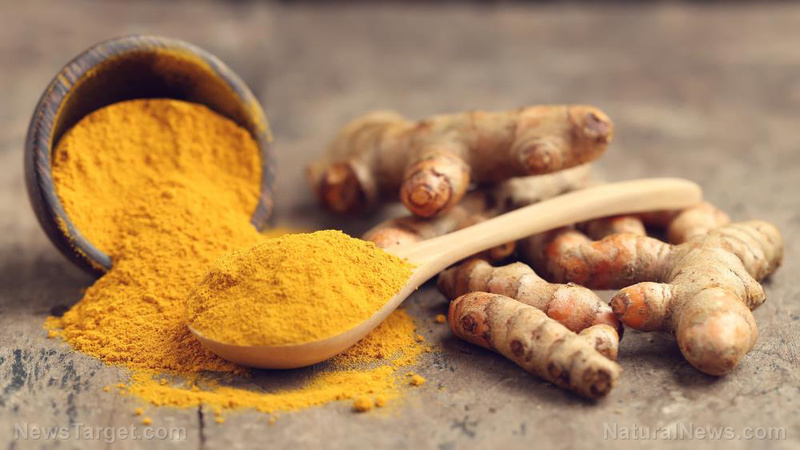 The results showed that those who took turmeric and curcumin supplements had an almost seven percent increase in bacteria species in their guts. On the other hand, those who took the placebo experienced a decrease of 15 percent in gut bacterial diversity. 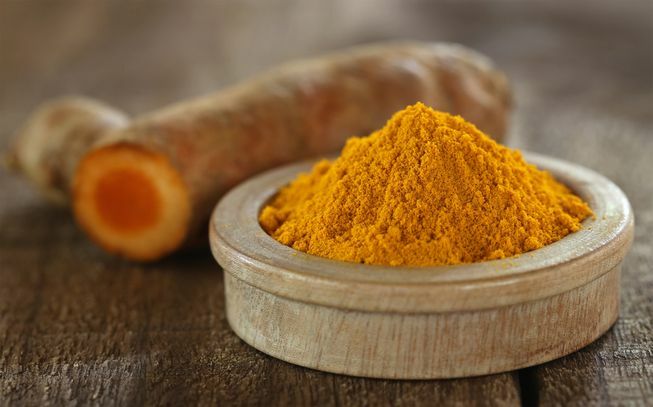 The researchers said that turmeric and curcumin exhibited a prebiotic-like effect, which came from indirect effects, such as a change in barrier function through selective survival of local bacteria or other microorganisms. 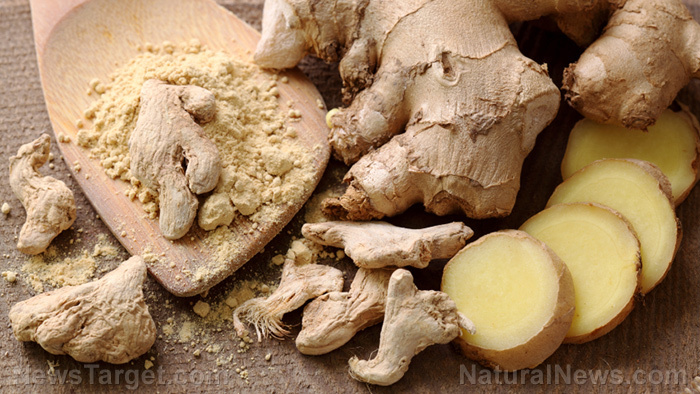 Gut health and the immune system are closely linked because the gut makes up about 75 percent of the immune system. Gut health influences immunity through the presence of good gut bacteria, or microflora, which thrive within the lining of the intestines. When these microflorae fail to thrive, immunity is weakened. 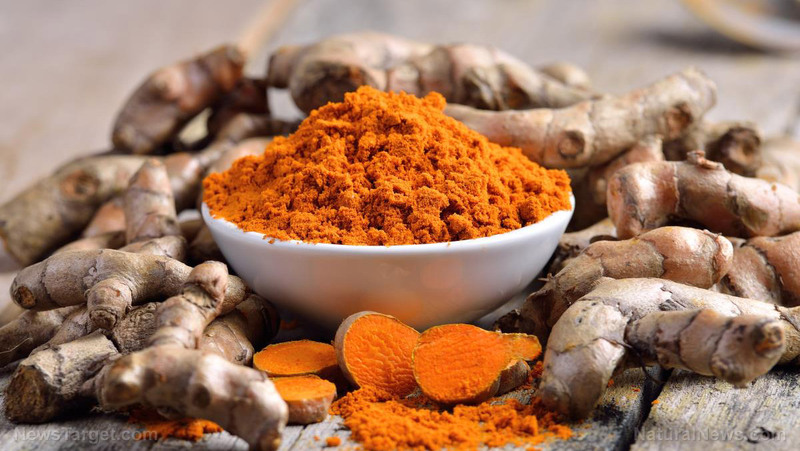 Read more news stories and studies on the health benefits of turmeric by going to Turmeric.news.